Items can be picked up or I can mail them... Shipping is not included in the prices listed below. Note: The base of this flash was knocked during an event and had to be secured with epoxy. Looks worn but WORKS GREAT! :) Still locks onto cameras and stands with no problems. I LOVED this lens! So great for sporting events or subjects you might want to take pictures of that are at a distance (but yet you still want the bokeh in your pictures from a low f stop (2.8)). Used mostly to shoot sports while I was in college (even got some field time at a bowl game)! Sadly, now that I'm out of college, I don't shoot sports as often and don't need this beauty. 11 months on the field and now what? I just got home from an amazing, life-changing, trip around the world to 11 countries in 11 months where my team of 34 others and I partnered with churches, missionaries, and ministry organizations all over the world to spread the love and the news of Jesus! It was ... indescribable! Well, I have exciting news! 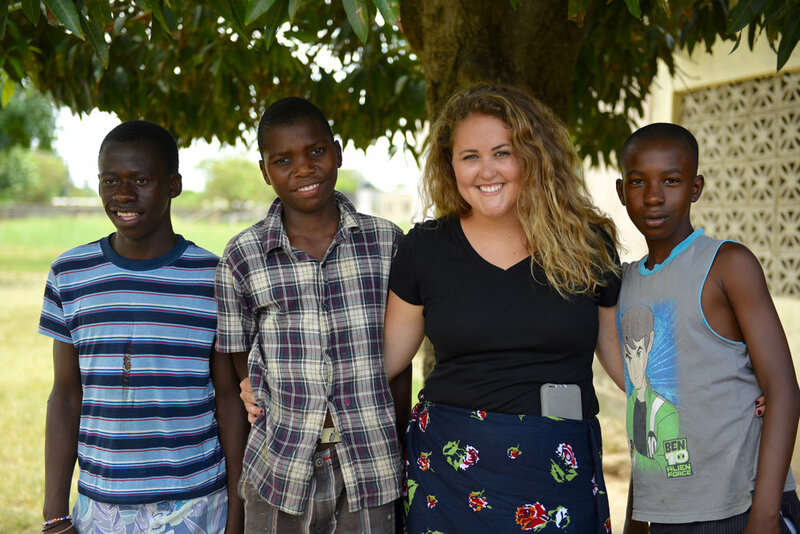 Month 1 of the Race - January 2016 - I fell in love, not so much with a country, but with a people and an organization, a missionary, and a little boy named Fernando (Read more about it here: Fernando and Angie ) who all happen to be in the country of Mozambique, Africa. In March of this year, if all goes as planned, I will be heading back over to this ministry in Mozambique to work with Fernando and the rest of the Beacon of Hope (the ministry) boys, teaching them English. Make sure to stay tuned to this blog to keep up with how I prepare and what happens when I finally get there... and... if you'd like to send me any encouragement or just random sweet notes - I wouldn't hate it! For now... blessings and peace to you all. For other ways to follow me, click the social icons below!